The Cessna Advanced Aircraft Club (CAAC) is all about the Cessna low wing, composite, single engine airplane - now called the “ TTx ". It’s lineage began with the Columbia Aircraft Company’s production of the 300, 350 and 400 airplanes. The current name, TTx – still the fastest single engine piston, is Cessna’s new name for the original Columbia 400. Our club is driven by the membership and their participation in the conversation. We encourage you to join in and share your experiences; and (yes) when possible, join us once or twice a year to renew acquaintances and make new friends. Since the founding of the club in 2002, just about every topic related to this airplane has been discussed from “How does this work?” to “How do you fix this?” to “This was the resolution!" As solutions to issues are identified they are added to our technical database. This technical database can be researched and data retrieved to help any member. Our membership includes owners, operators, instructors and mechanics. Our instructors and contributing service personnel are very attuned to this airframe. At our core, we are about safety, good airframe management and ideas and solutions to preserve and maintain these beautiful aircraft. The club places a very high value to safety. We offer several options to assist with training needs. For new pilots or those that have taken recent delivery, there is a list of outstanding instructors who know this airplane very well. Many started at the Columbia factory and have a depth of experience and knowledge on the airframe, engine and avionics that is Outstanding! Through our Cessna Advanced Aircraft Recurrent Training (CAART) program we offer focused training that will focus on your type avionics and incorporates to your particular needs. Typically there are two events each year with each being 2.5 days of either class room or class room and flight. Depending on the location (which varies) and local supporting facilities, the CAART program will offer optional events. The bottom line – CAART is an excellent learning opportunity and a great way to meet other owners of our airframe. 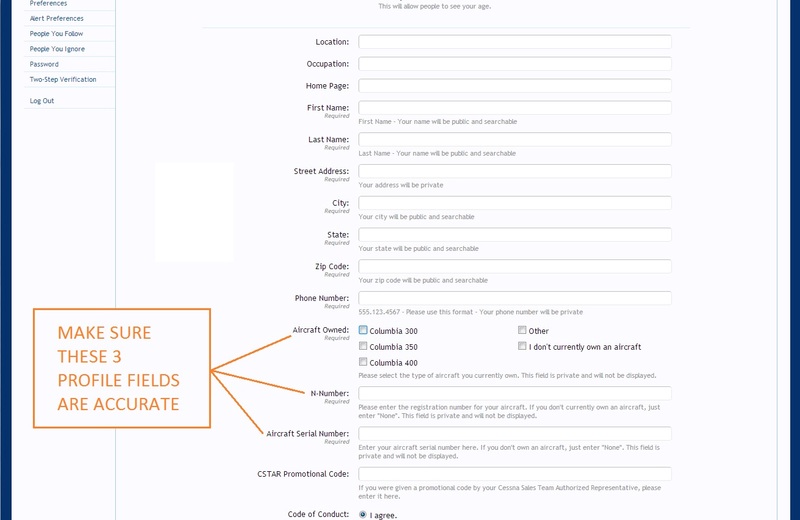 Please take a moment today to check your user profile and ensure that ALL of the information in your profile is accurate and up-to-date -- but especially the Aircraft Owned, N-Number, and Serial Number fields. 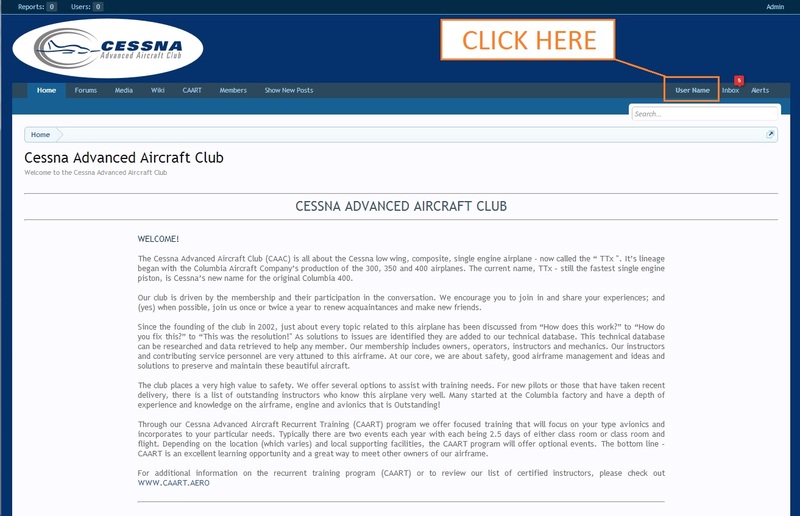 As discussed in greater detail here, the Club has purchased a "group" subscription for our members to use to access Cessna and TCM technical publications online. 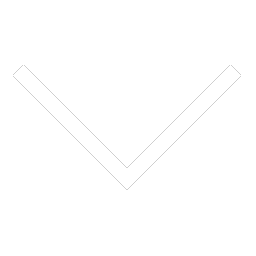 Login information is available in the linked thread. 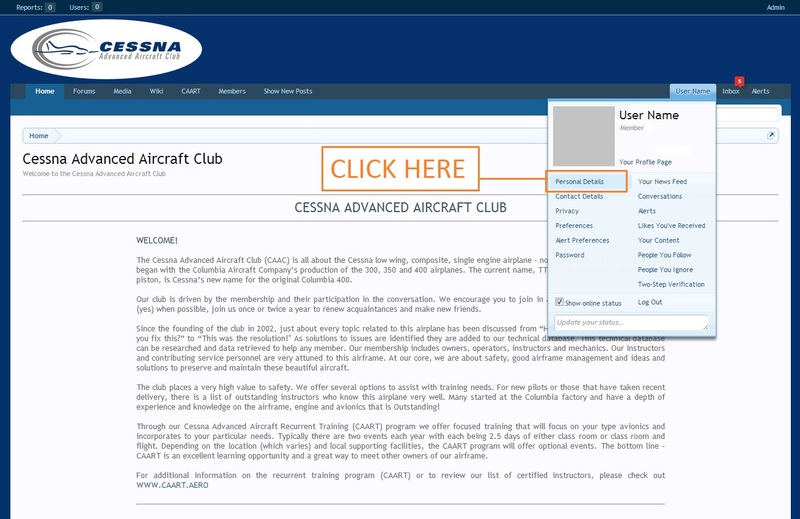 Cessna and TCM provide these materials through a third-party portal: ATP Aviation Hub. Since the ATP Aviation Hub is geared primarily toward Service Centers, the site can be a little tricky for the first-time user. To help you get started and access the Club's subscribed content, here is a video tutorial outlining the principal methods to search and access information on the site.